The mission of North American Fur Auctions is to be the premium seller and cost effective consignor service provider of the highest quality and broadest selection of fur pelts sold around the world. 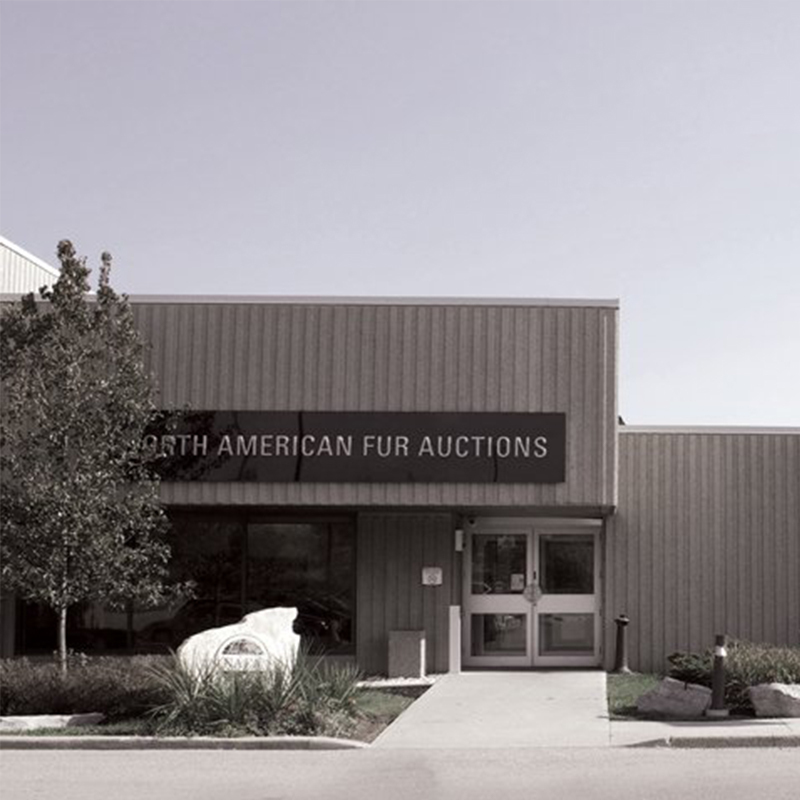 North American Fur Auctions is the second largest fur auction house in the world and the largest in America.  The company traces back to 1670 and has roots to the Hudson Bay Company. 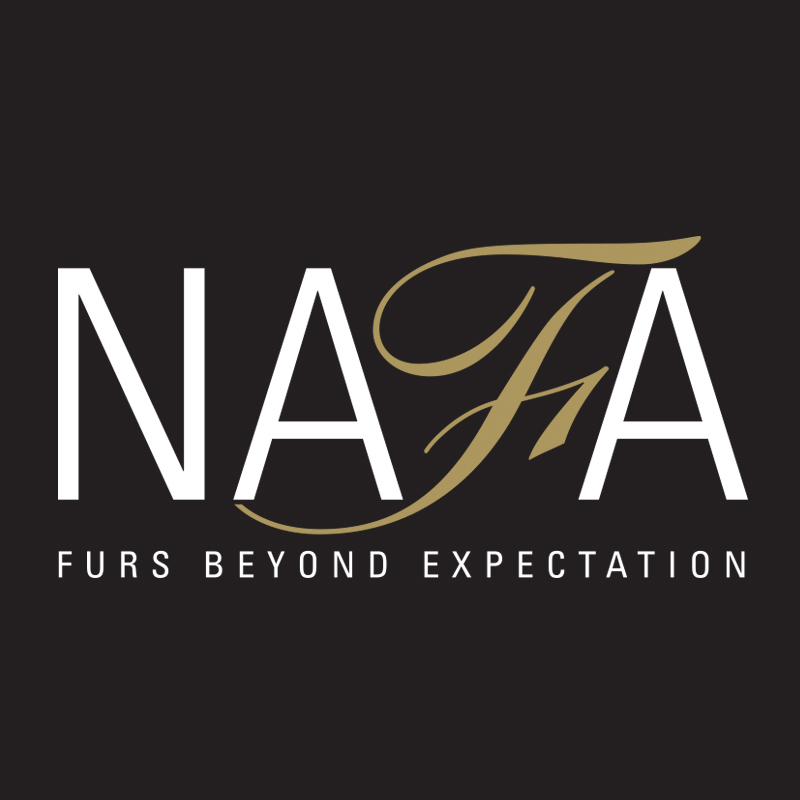 NAFA sells over ten million farmed minks per year and has the largest and most inclusive collection of wild fur as well as an extensive catalogue of farmed fox. NAFA pelts are received on a consignment basis from European and North American fur farmers and American trappers and are offered at up to four auctions throughout the year in Toronto, Canada. For more information visit NAFA at www.nafa.ca/.